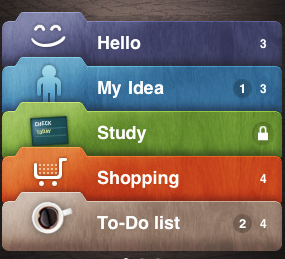 Substitutions: an elegant application that helps you find substitutes for ingredients you don’t have or want. This is a universal app. 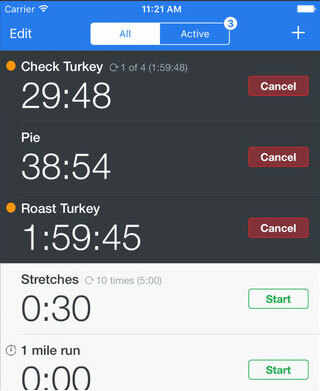 ipiit: a powerful application that helps you make the right food choices. 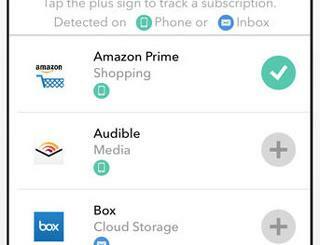 Lets you scan products to find out which items you need to avoid. It can also find you better alternative products. 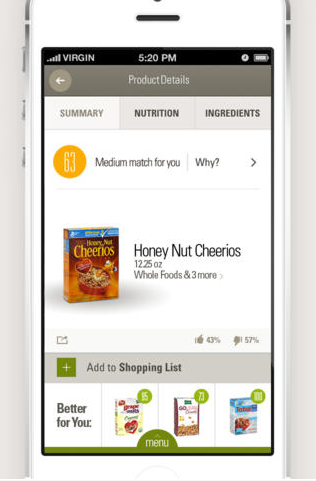 ShopWell: this app is designed to help you make healthier food choices. It makes you more informed about what you put in your body and shows you healthy alternatives to your favorite food items. Edibly: shows you what your food is made of. 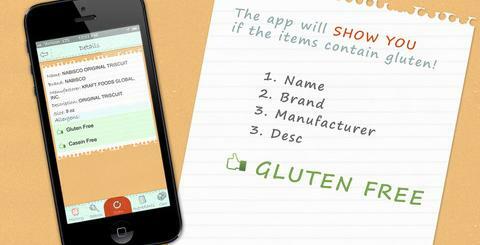 You can scan each food to find a breakdown of its nutritional content. 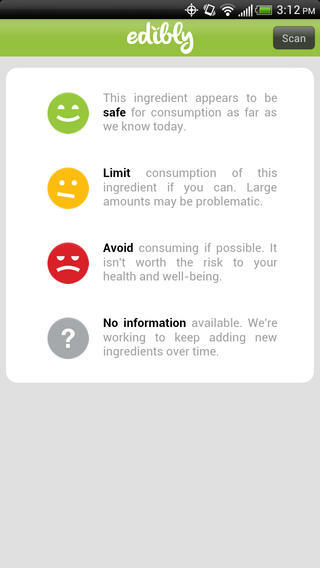 The app also helps you find healthier alternatives and shows you what is safe to eat. 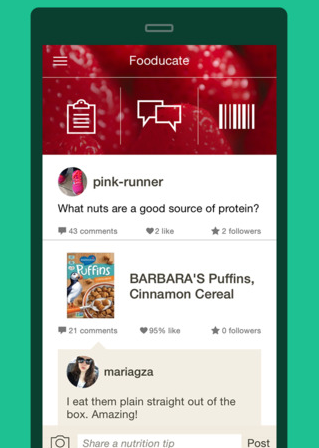 Fooducate: acts as your diet partner, showing you what’s in your food. It shows you each product’s pros and cons and helps you choose healthier substitutes. 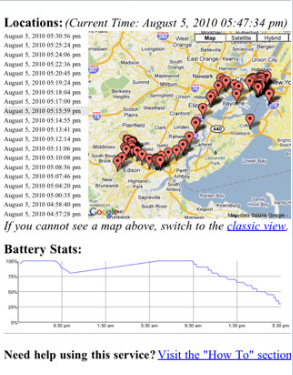 The Pro version offers even more useful features. NxtNutrio: helps you master the art of food label reading. 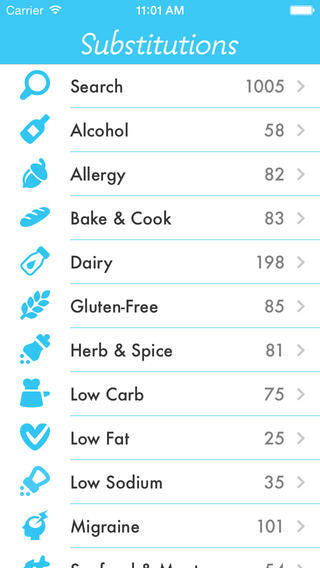 You can choose what you are allergic to and scan products to find out how its ingredients affect your health. 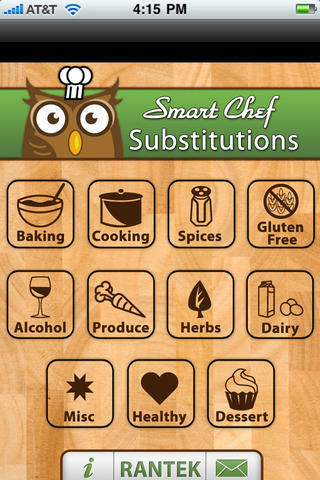 Smart Chef Substitutions: this app covers 300 substitutions in various categories to help you modify your recipes and handle emergency situations like a pro. The bad news is the app has not been updated for a while. 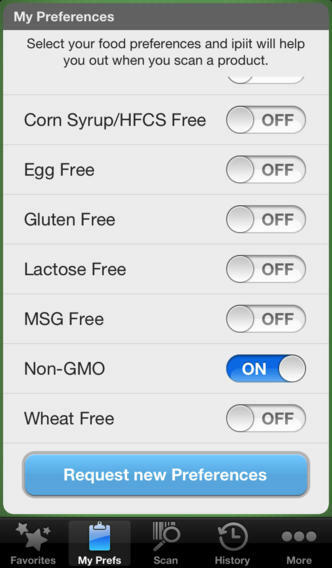 Have you found better food substitutions apps? Please share them here.